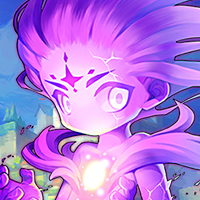 Thenelwave completed the First Like! Badge. 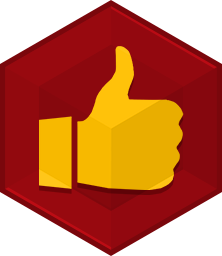 Thenelwave completed the Something to Show Badge. 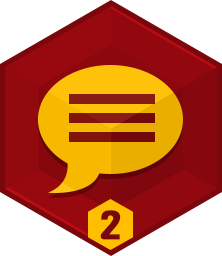 Thenelwave completed the Post Count Level 2 Badge. Thenelwave completed the I Voted! Badge. Thenelwave completed the Pollster Badge. Thenelwave completed the Personality Badge. Thenelwave completed the First! (Level 1) Badge.